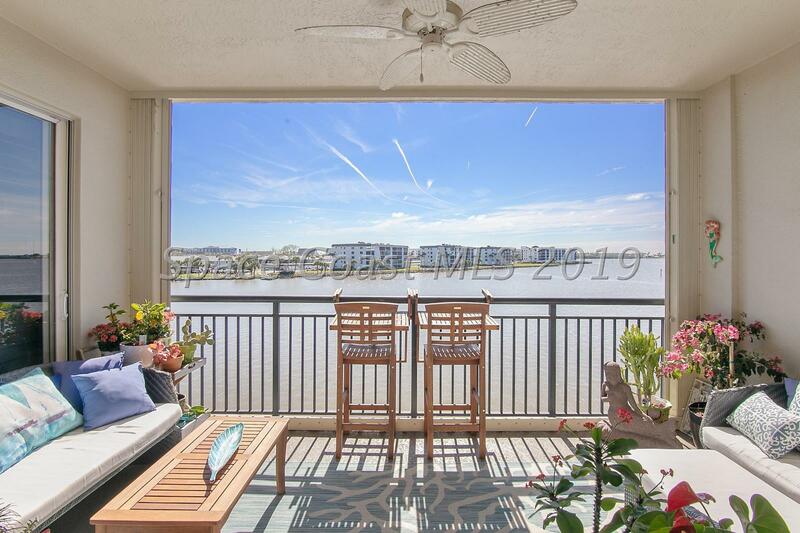 Luxury Riverfront Condo w/ Pool, Hot Tub, Sauna, Private Lanai. Situated on a highly desirable location along the beautiful Banana River with spectacular river views this fabulous residence combines comfort & sophistication, no detail over-looked w/tray ceilings, bar area, great room, and floor to ceiling glass doors leading out to the tranquil lanai with dolphin viewing! Although community was built in 2008, this unit remained a shell until built out in 2012. This home offers 3 BR, 2 BA, terrace & ample room for entertaining. Contemporary style with a grand open plan, chefs kitchen, and high end finishes. The open kitchen features beautiful imported granite & custom cabinetry, stainless steel appliances, & recessed lighting. Contemporary finishes & design.